For the healthiest singing environment, your voice, body, and mind need to be healthy and safe. Improving your vocal development is more than scales and exercises. Instead, you’re making and invisible instrument visible through self-awareness and dedication. To become an exceptional singer, you need the proper foundation and training. If you ran a marathon with ill-fitting shoes and no training, you wouldn’t perform your best. The same principles apply to singing: With steadfast training and the right tools, your voice will be poised for a lifetime of incredible singing. Your voice is more than the sound you create: it’s the core of your system. With VoixtekVR®, you’ll become deeply familiar with the emotional and physical benefits of singing. By becoming more self-aware, you’ll reach a sound mind and healthier overall life that will benefit you far beyond singing. After a regular warm-up If you feel that you’re throat feels like closing all the time when you’re singing or the singer wonders why does my throat feel tight and sore, why does this happen? It is because you are not being able to produce optimal amplification of resonance. When the vocal tone is formed correctly by adjusting internally your acoustical phonetics, the singer will find placements that create a pleasing, and relaxed tone not affecting the sound and increasing the vocal power, at the same time avoiding muscular problems and incorrect projection patterns. When the vowel is identified with precision, the resonance chambers of the body’s vocal instrument are immediately transformed so that the best amplification of the basic sound is achieved. The singer then has greater volume and understanding of this dynamic variation, as well as improved intonation and far greater ease of production. Vocal protection is directly proportional to acoustical release that results properly opening the throat (acoustical space), as well as knowing how to release in healthy mode and modify the biggest muscle of all the tongue. When you free your throat space it’s reflex changes the muscle positioning and the projection of the vowel is strengthened (strong vowel in the high and wide soft palate) and altered (modified) properly. Shaping your throat and the correct positioning of the larynx in the upper middle register allows you as a singer to feel a release in the base of the tongue, allowing ease of air flow into the high range. The resulting acoustical release, in turn, allows for a healthy balance of upper and lower overtones within a singer’s vocal production. Avoiding vowel modification through vocal training leads to strain and tension, hoarseness, as well as many malfunctions and/or dysfunctions during the production of high notes, the notes should feel as they are on floating position. This website contains general information about medical conditions and treatments. The information is not medical advice and should not be treated as such. The medical information on this website is provided "as is" without any representations or warranties, express or implied. 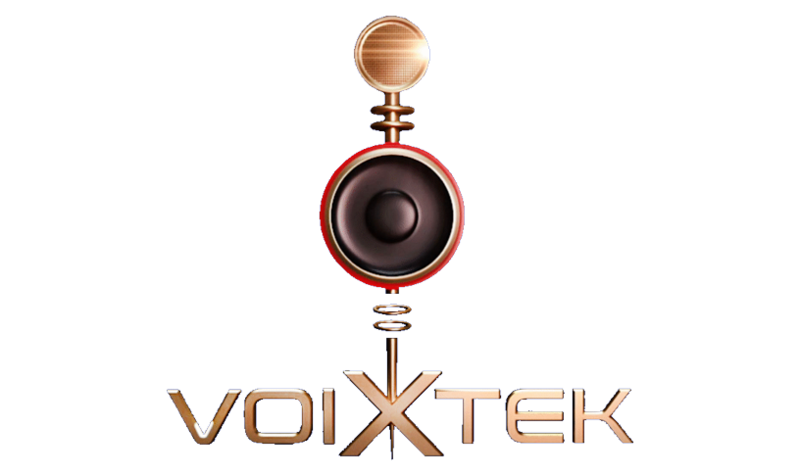 VoixtekVR® LLC, Voixtek® and all of its subsidiaries, makes no representations or warranties in relation to the medical information on this website.